What do you get the person on your list who has everything? 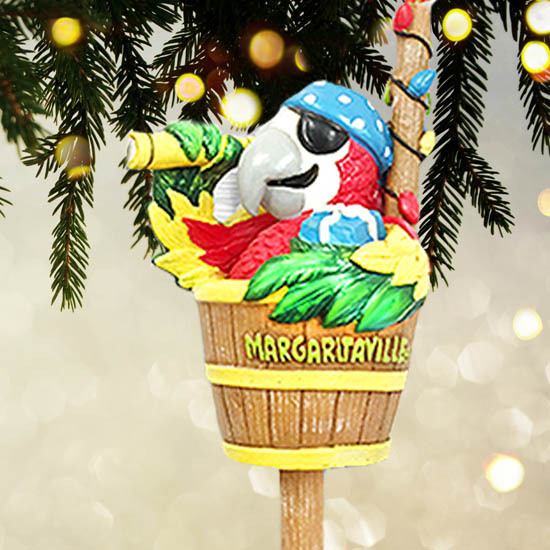 A holiday boat drink Tervis and parrot ornament! Never out of style and perfect for everyone on your list, these are two items you’ll want to stock up on this holiday season. 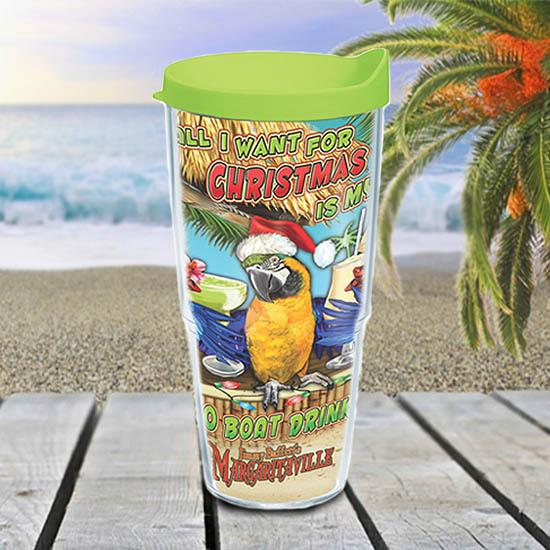 Christmas Boat Drinks Tervis Tumbler - Add more spirit to this gift by pairing it with a bottle of Margaritaville rum, the key ingredient to any boat drink. 2016 Ornament - No tree decorating party is complete without 'Tis the SeaSon playing in the background!